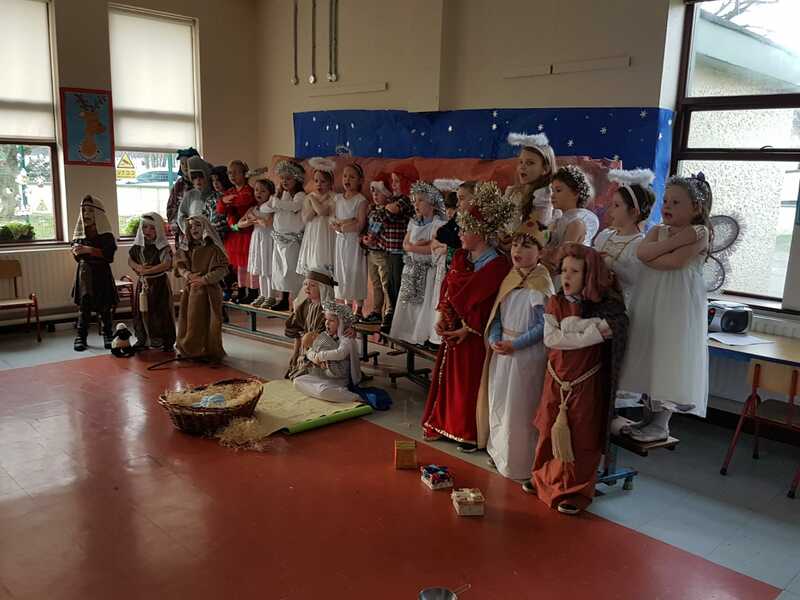 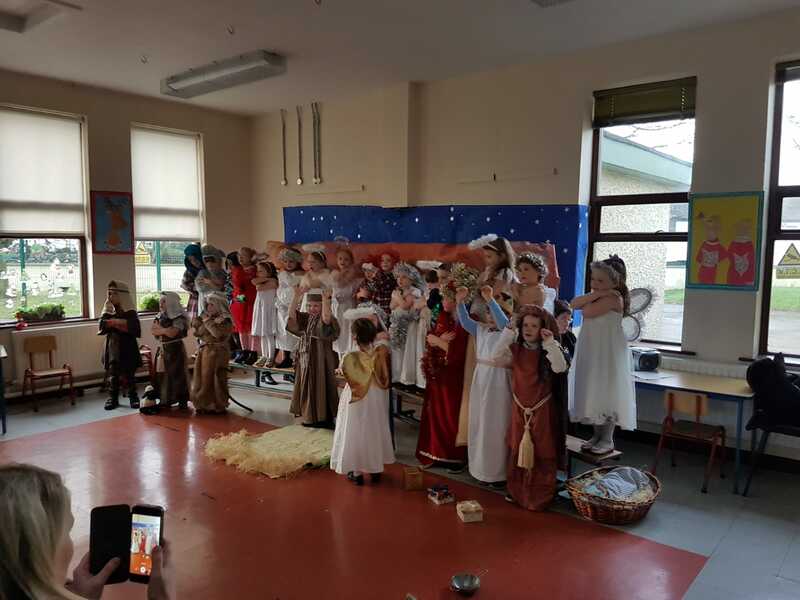 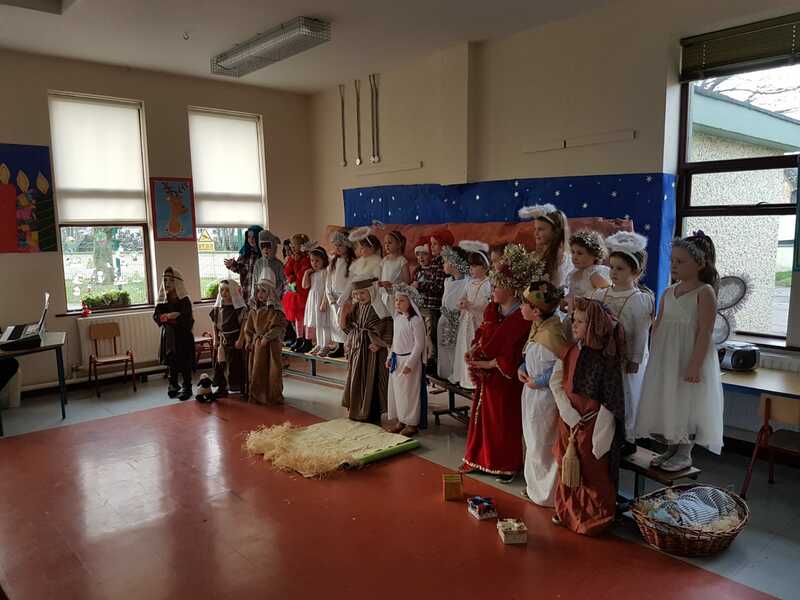 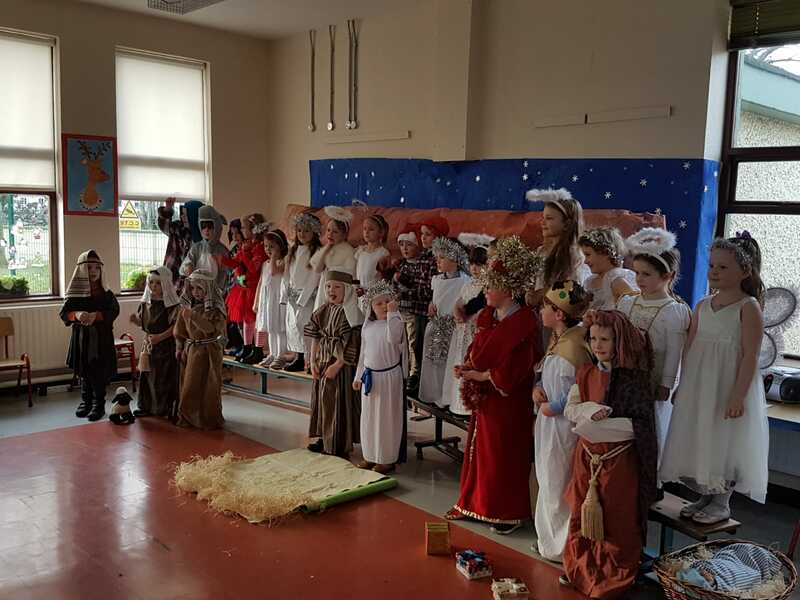 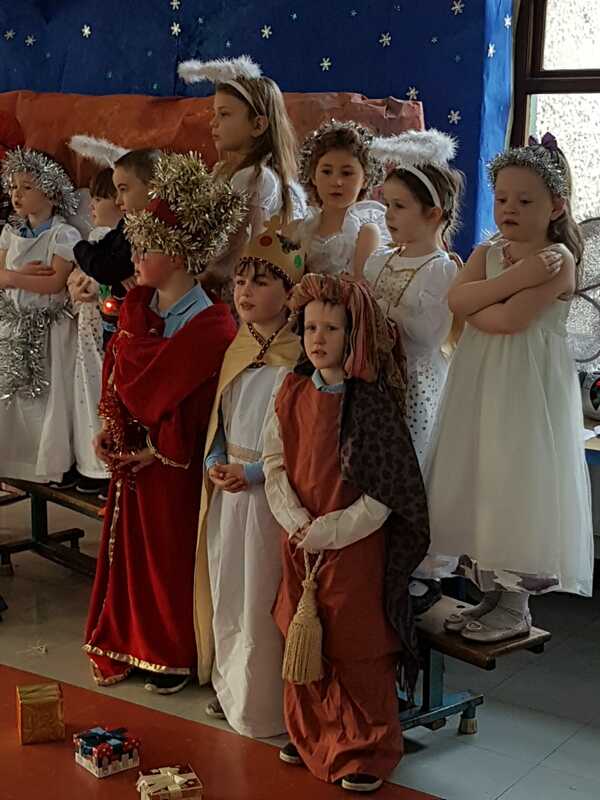 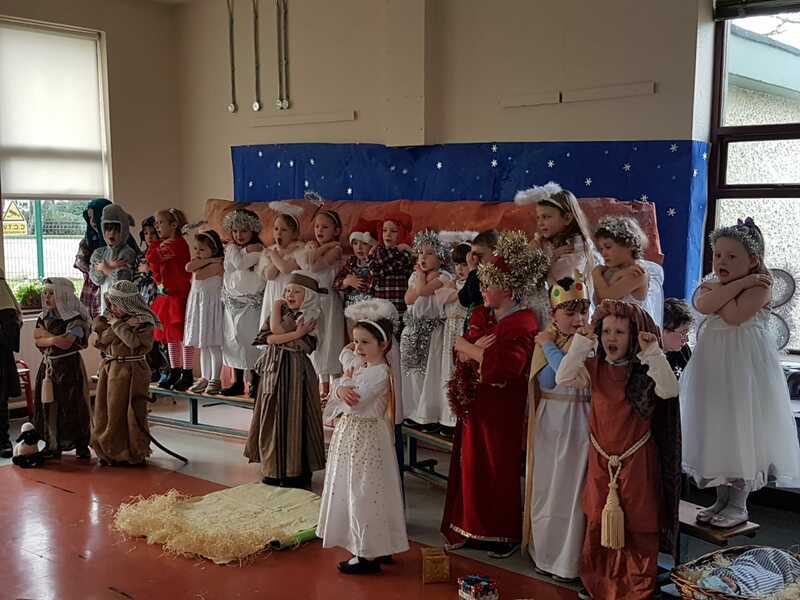 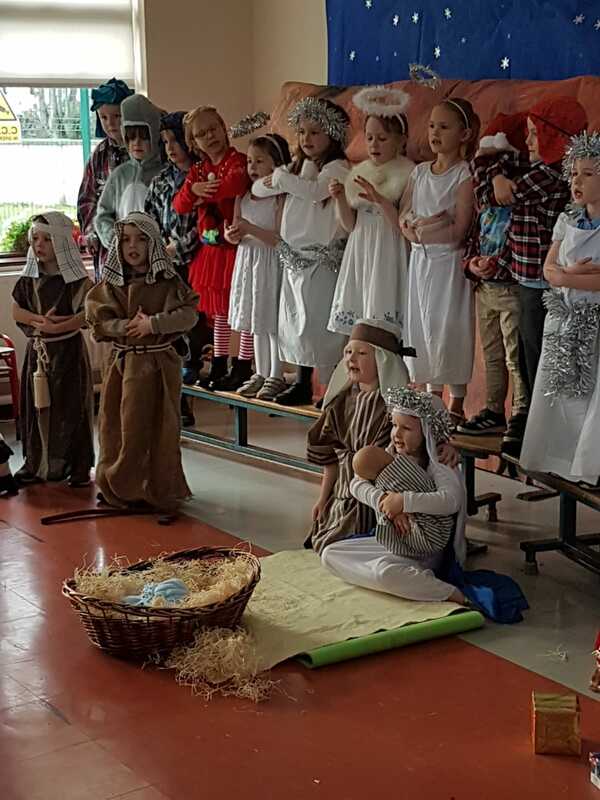 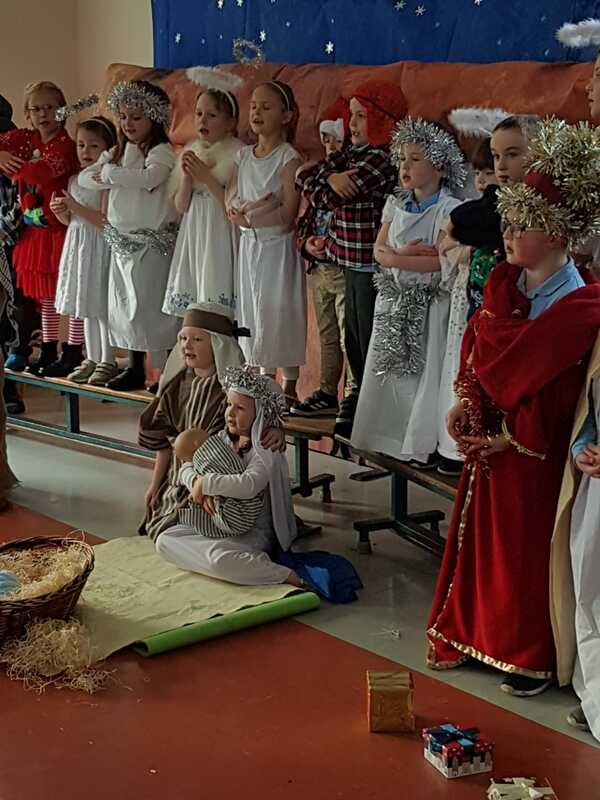 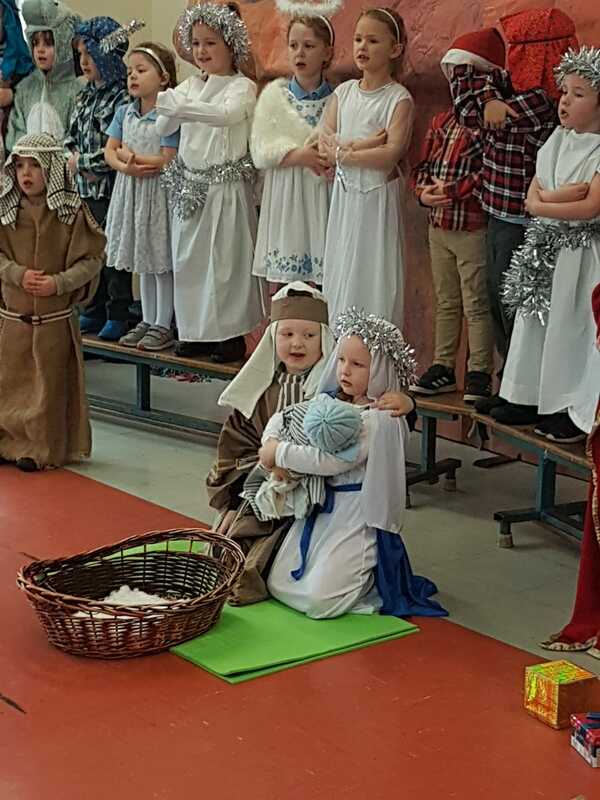 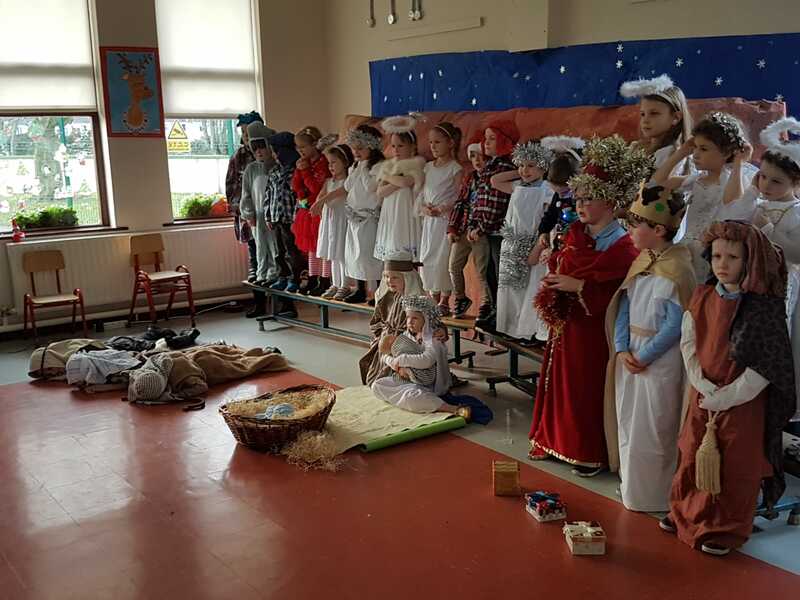 The boys and girls in Ms. Mulhall's Class performed their Nativity "Born in Bethlehem" today in the school hall. 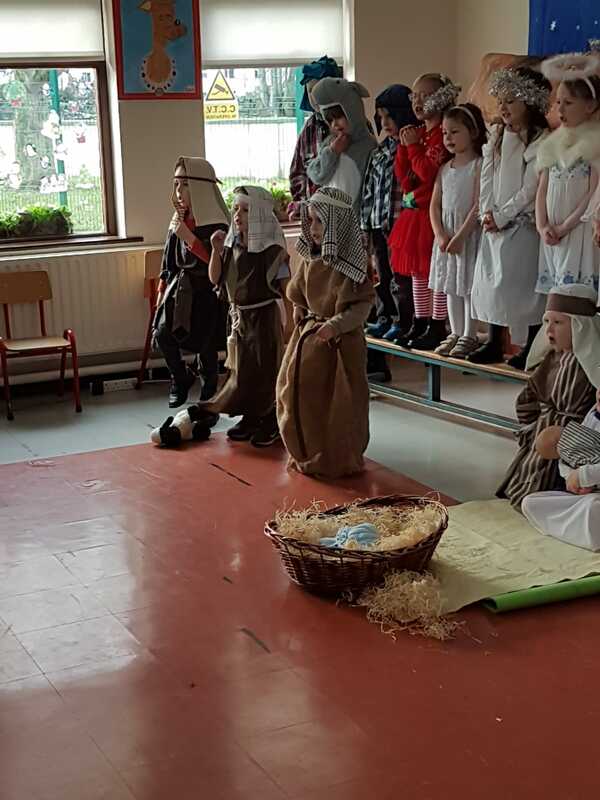 They did an amazing job and looked fantastic in their Christmas costumes. 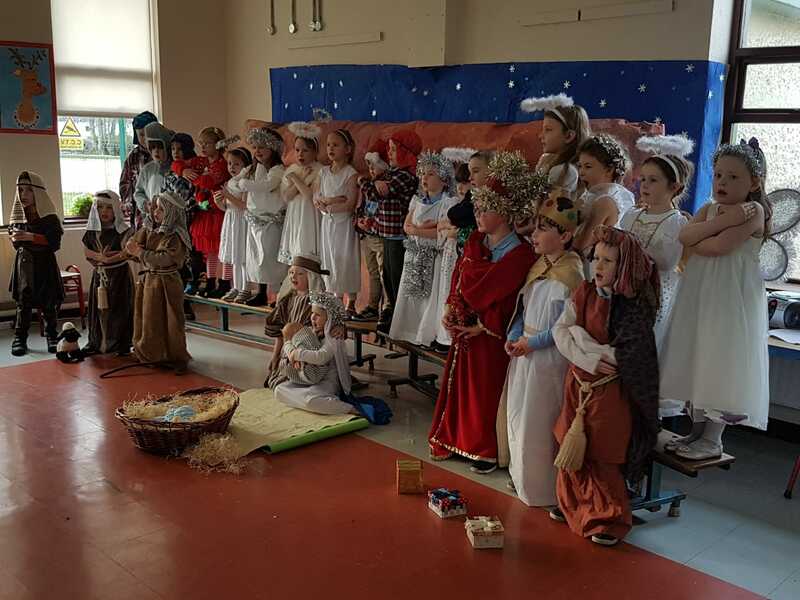 We would like to say a massive well done to all the boys and girls, you were brilliant!